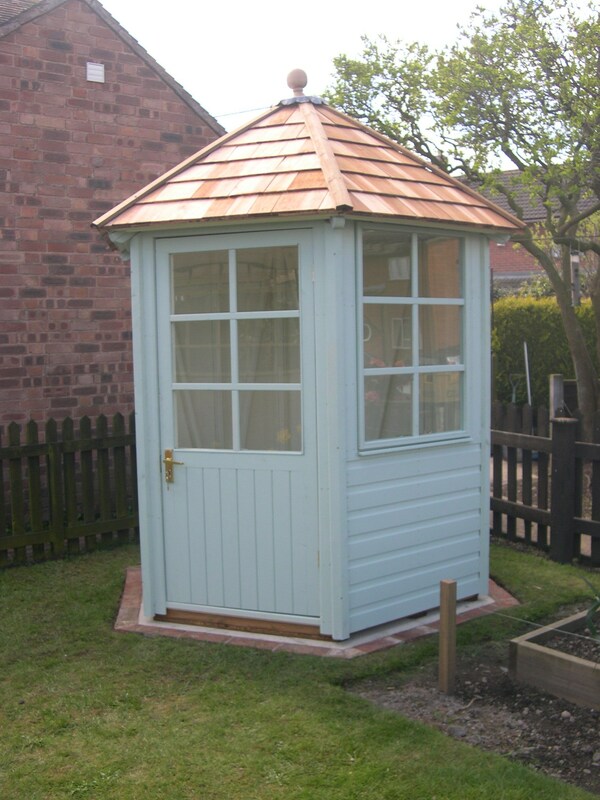 We can manufacture many different designs of summerhouse to suit all gardens and most budgets. 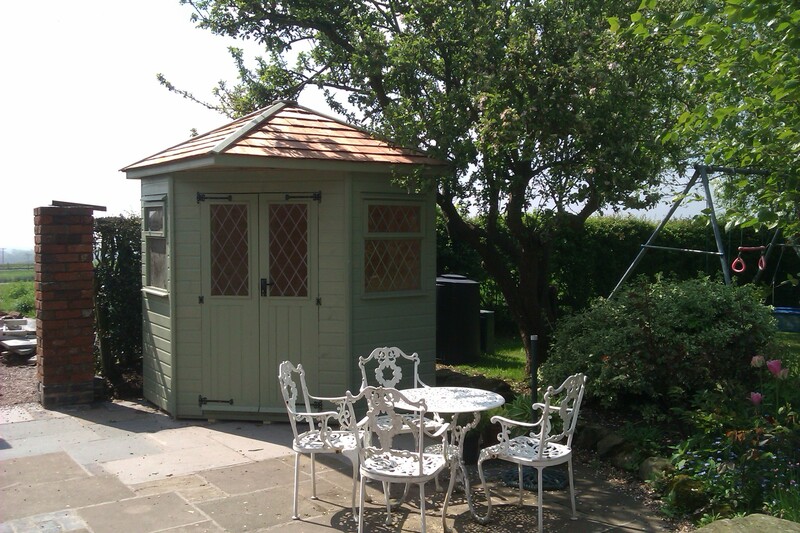 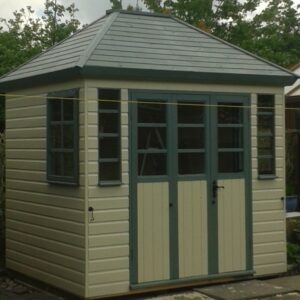 From a simple chalet style to a more complex hexagonal or corner summerhouse. 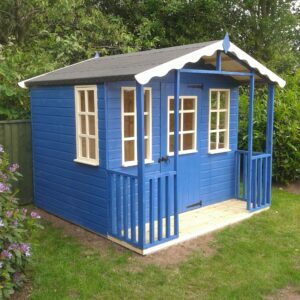 We have produced hundreds of bespoke designs over the years and can design, manufacture and install your dream building from simple sketch plans.